The theme of the 2017 competition was “Laughter”. 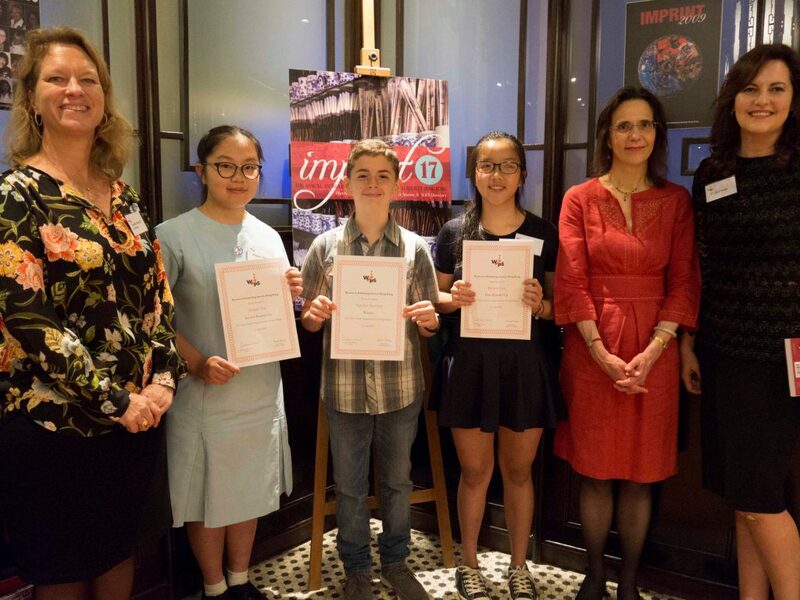 Entries came from an array of schools across Hong Kong, providing stories that were highly imaginative in both content and genre choice. This was Women in Publishing Society’s seventeenth student writing competition. We thank the judges, WiPS members Celia Claase, Barbara Gregor and Janet Mann, for once again lending their expertise to selecting the best stories from among so many entries. The winning story is published in Imprint 17. The winners will receive cash prizes from WiPS to the value of HK$1,000, HK$600 and HK$400 respectively. Thank you also to Bookazine for generously providing goodie bags of books to each of the winners. Congratulations to all the young aspiring writers who took part! For more information on the competition, friend us on Facebook: “WiPS Contest”.